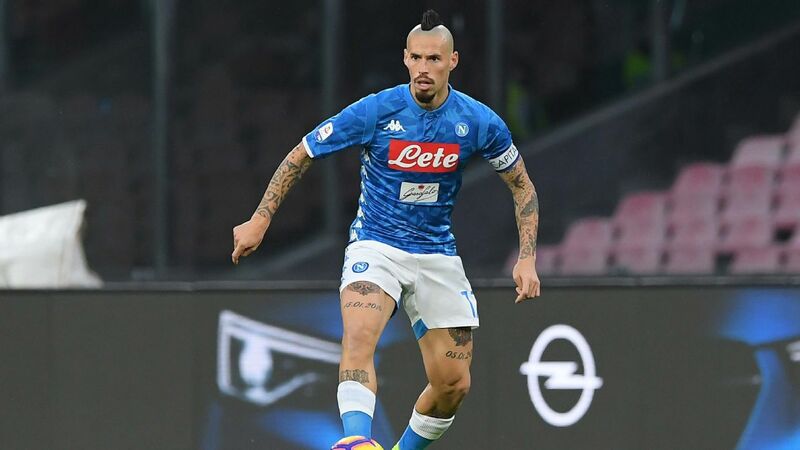 Cosmin Olaroiu paid tribute to his players as Jiangsu Suning moved to within a point of the summit of the Chinese Super League on Sunday with a 1-0 win over Dalian Yifang. 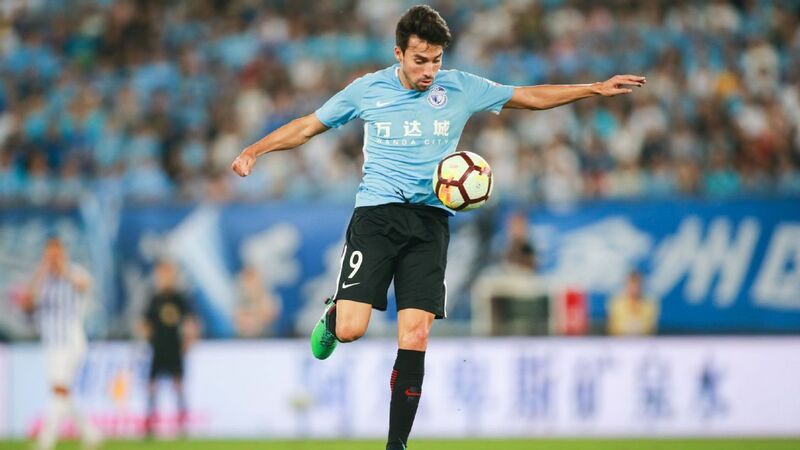 Huang Zichang scored the only goal of the game midway through the second half as Jiangsu closed the gap on leaders Shanghai SIPG with their fifth win in seven games since Olaroiu took over as head coach from Fabio Capello. 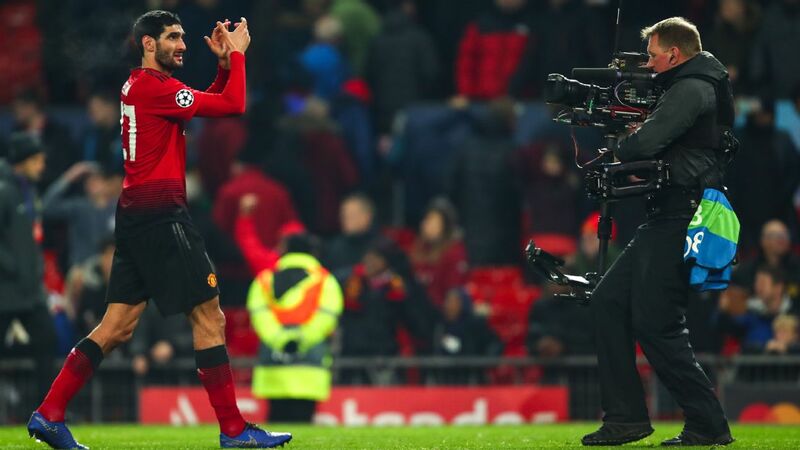 But, rather than take the acclaim for turning the team around after a disappointing 2017 campaign, the Romanian coach gave the credit to his squad. 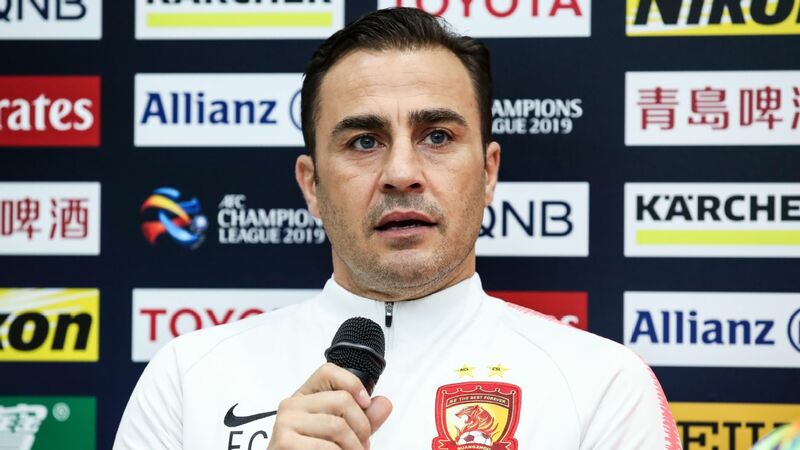 "I've always stressed that all of our results are based on the efforts of the players," said Olaroiu, who led Al Ahli of the United Arab Emirates to the final of the Asian Champions League in 2015. "This win was the same. They have trained very hard every day and been keeping their discipline too. I have tried my best to help them be at their best. "We created a lot of opportunities today but we couldn't convert them into goals and that had a psychological impact on us. 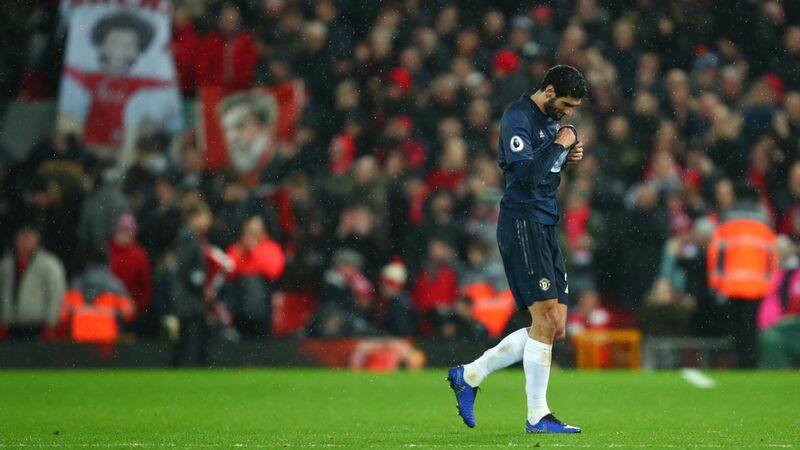 We expected the difficulties before the game, however the reality was more than we expected. "We encountered some new problems and we will have to solve them. But, anyway, it was nice to win." 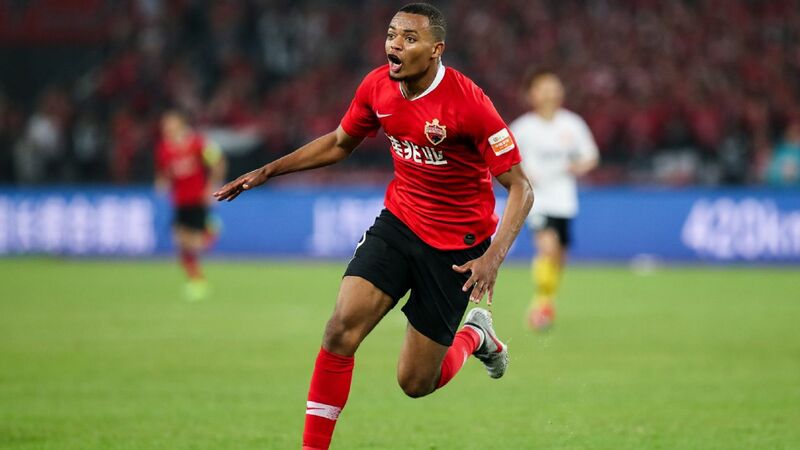 Huang scored from close range to move Jiangsu on to 19 points, one fewer than leaders Shanghai SIPG, who were held to a 1-1 draw by bottom side Guizhou Zhicheng on Saturday. 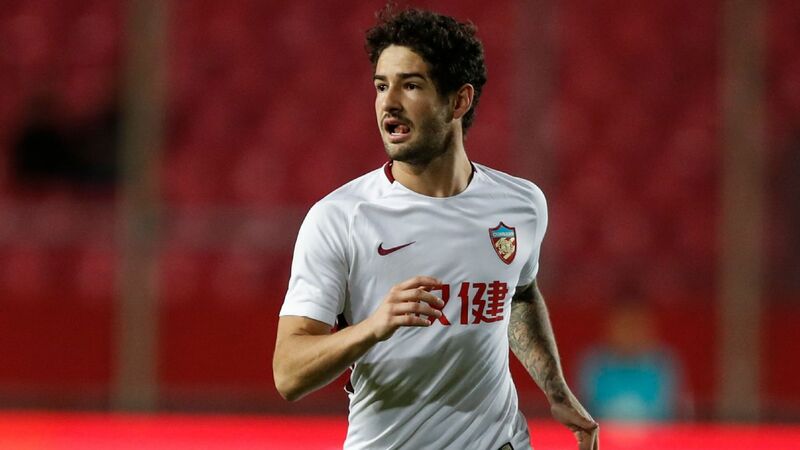 SIPG have undergone a slump since winning the first six games of the campaign and their lead has vanished, with just three points covering the top six clubs after the opening 10 matches. 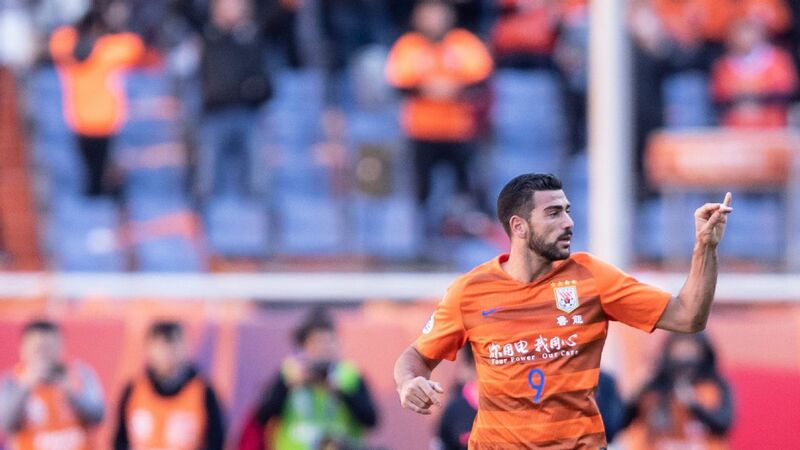 Shandong Luneng are level on 20 points with SIPG while Beijing Guoan are third on 19 points alongside Jiangsu. 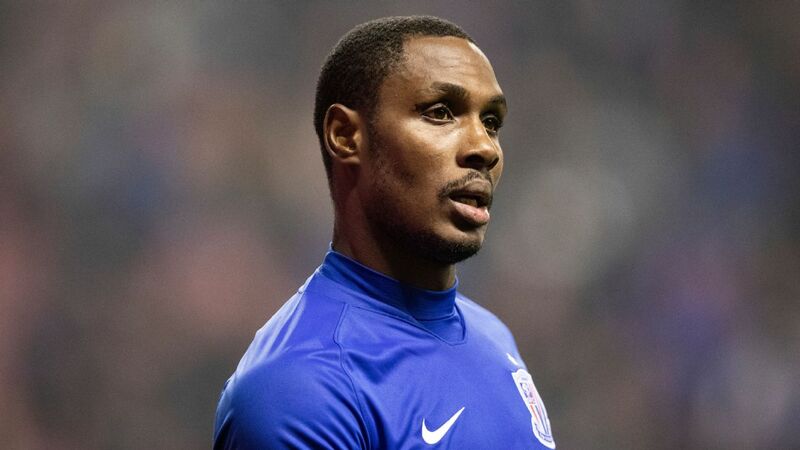 Guangzhou Evergrande are fifth with 18 points and Shanghai Shenhua have 17 points in sixth spot. 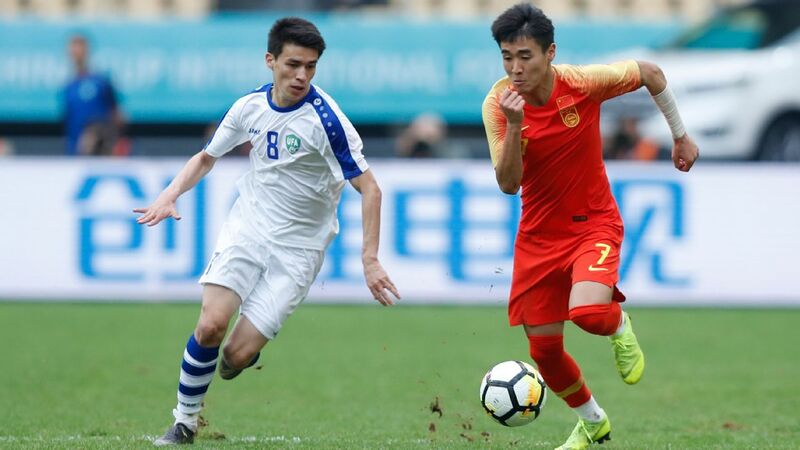 In the day's other game, Henan Jianye secured their second win in a row to move clear of the relegation zone with a 1-0 victory against Beijing Renhe.